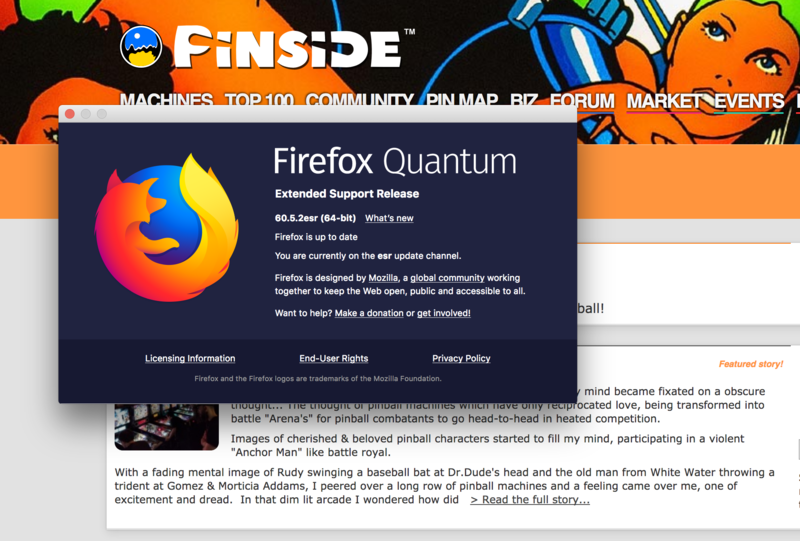 » Forum » All Pinside » Website announcements » ANNOUNCE: New year, new Pinside server! » ANNOUNCE: New year, new Pinside server! ANNOUNCE: New year, new Pinside server! You're currently viewing posts by Pinsider guss. My mail wont bounce unless I refresh the page or switch pages.